I have rewritten this post so many times since… January! How QUICKLY time has flown, and it is now APRIL! Because so much with Cre8 is shaping up and specific posts will come soon, I’ll keep this brief. Mike and I are about to walk into some risks. Risks that began to consume us around the time I wrote this song. 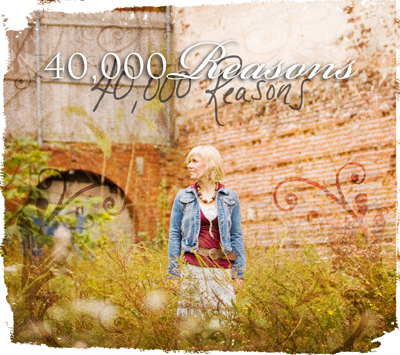 It is the title track of the collection 40,000 Reasons, and you can send me an email at ami@wideopenhome.org and I will send you the song file FREE through Easter. You can TAKE A LISTEN, and I would love to hear how the lyrics strike you. What would I do with them? How would I spend my time? How would I look at them, notice them passing by the 40,000? What would I see in 40,000? How would I see myself, who would I blame? 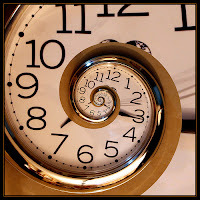 TIME—We appreciate your prayers to be clock WISE, making the most of every minute, with wise life-decisions in it! We are eager to forge ahead with Cre8. We know that God is asking us to be faithful with daily small steps of obedience. 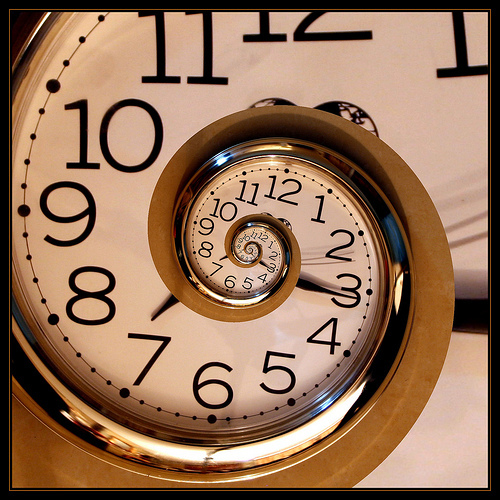 The clock is ticking and we don’t want to give time to things that will only delay what is in God’s best interest to accomplish with the time lived between our first and final days. I look forward to filling you in on what’s Nexxt. Thanks for being ONE of our reasons.